The She Speaks Stories Team shares exploits of our extraordinary God in order to bring hope, joy & courage to our listeners. Susan and Katie believe stories can change lives. 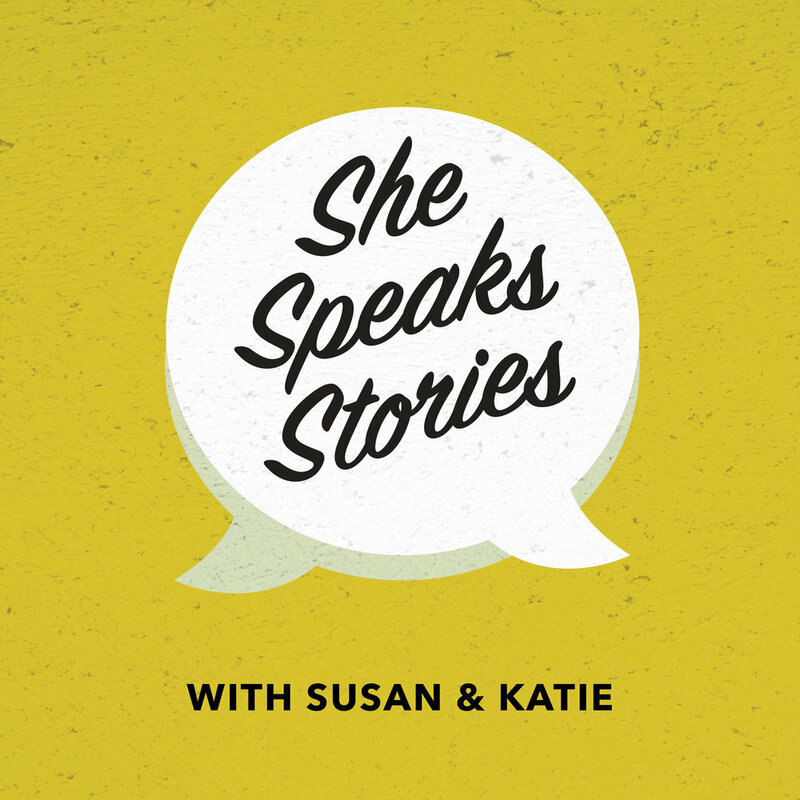 She Speaks Stories Podcast Episodes are available now on iTunes. For non iTunes users you can find available Episodes over on Spreaker.